Dr. Wenger is Professor of Medicine in the Division of Cardiology at the Emory University School of Medicine. She is a Consultant to the Emory Heart and Vascular Center. Coronary heart disease in women is one of Dr. Wenger’s major clinical and research interests. She chaired the U.S. National Heart, Lung, and Blood Institute Conference on Cardiovascular Health and Disease in Women. Dr. Wenger has expertise in cardiac rehabilitation. She chaired the World Health Organization Expert Committee on Rehabilitation after Cardiovascular Disease, and co-chaired the Guideline Panel on Cardiac Rehabilitation for the U.S. Agency for Health Care Policy and Research. Dr. Wenger has had a longstanding interest in geriatric cardiology, is a Past President of the Society of Geriatric Cardiology and was Editor-in-Chief of the American Journal of Geriatric Cardiology for more than 15 years. In 2012, Dr. Wenger received the Charles R. Hatcher, Jr., MD, Award for Excellence in Public Health from Emory University; and was honored in 2013 by the establishment of the J. Willis Hurst, R. Bruce Logue, and Nanette K. Wenger Cardiovascular Society for Emory Cardiology Trainee Alumni. 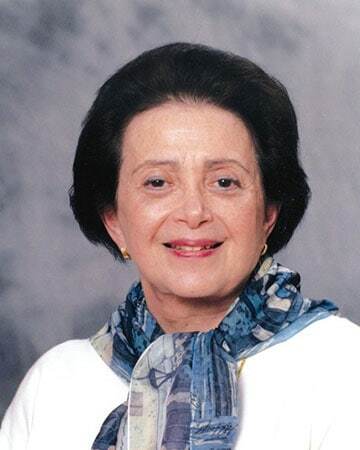 In 2013, she received the Inaugural Distinguished Mentor Award of the American College of Cardiology and the Arnall Patz Lifetime Achievement Award of the Emory University School of Medicine Medical Alumni Association. The American Society of Preventive Cardiology honored Dr. Wenger by naming an annual Nanette K. Wenger Distinguished Lecture focusing on cardiovascular prevention in women (2014). In 2015, she was awarded the Inaugural Bernadine Healy Leadership in Women’s CV Disease Award, American College of Cardiology.